Hershey Park was totally working for this couple! 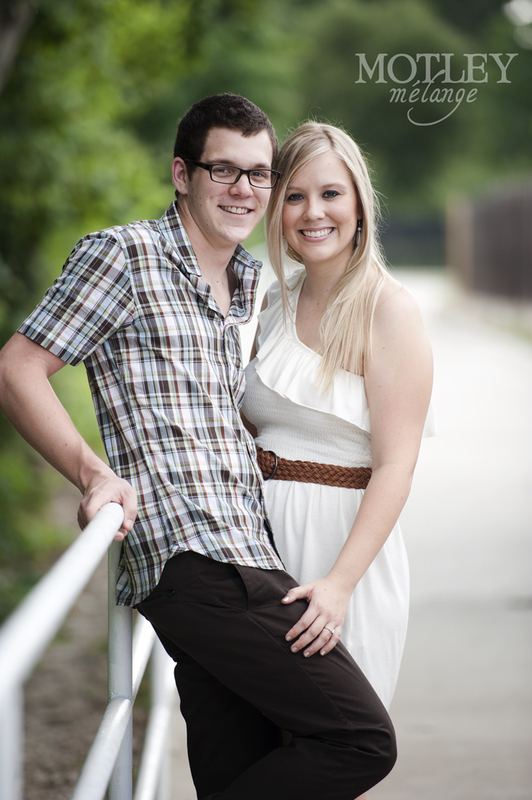 Jesse & Reid are a young, enthusiastic couple and they were a sensational couple to work with. Spunky, creative, outgoing…everything that makes great clients! 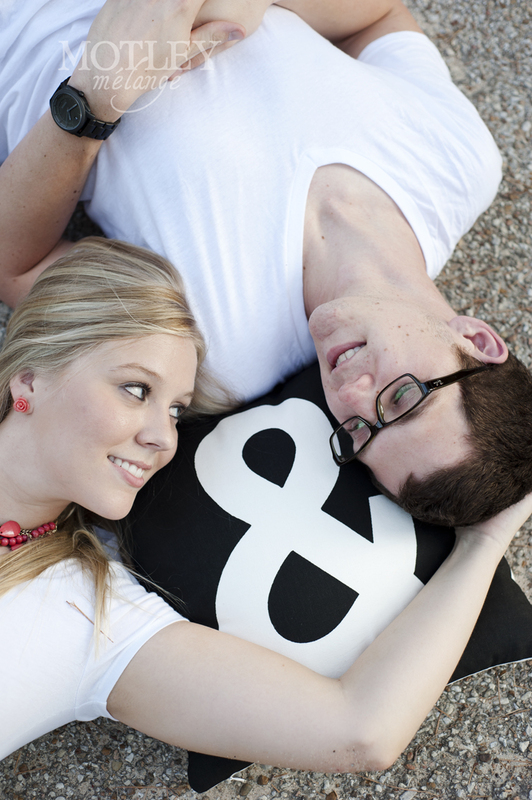 Reid is a born romantic & so head over heels for his woman! They recently bought a house which Reid decided to use to set the scene for the most exciting moment of his life, thus far… Interested in their engagement story? Then you’ve GOT to watch this video, created by the fantastic Jbird Cinema. 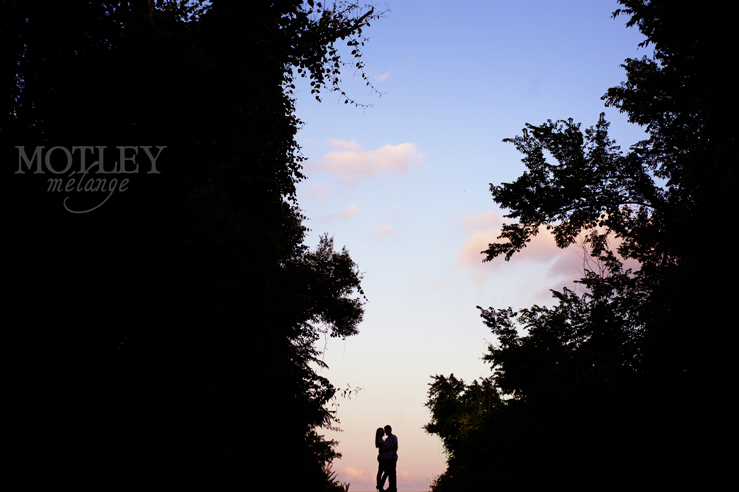 Then check out their other work, because creating Love Stories is just a tip of the iceberg of what this amazing company can do! Here’s a behind the scenes peek of them at work! 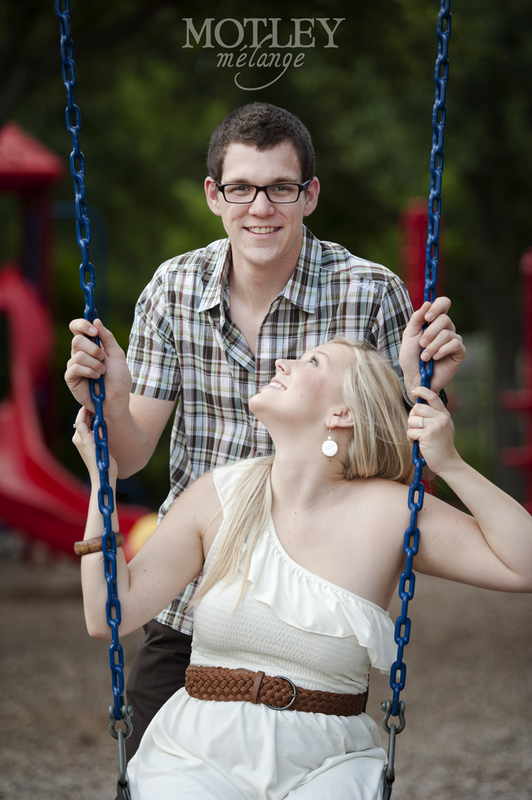 We headed to the playground where they let it all hang loose and flirted like they were newly dating. They are both so photogenic and have a quality about them that steps off the paper their images are printed on. 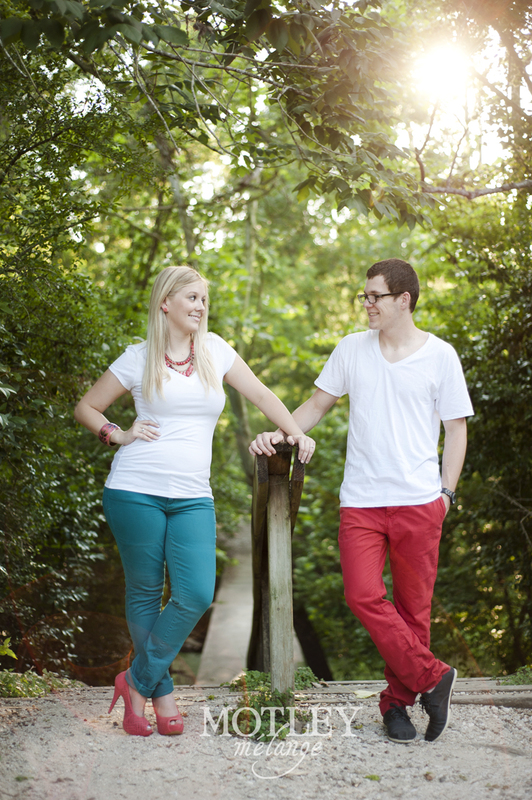 The light & sky for their session was unparalleled and we definitely took advantage of it! We think the Super Moon aura was giving off great vibes for these two. such cute pictures.. and the first one is to die for!